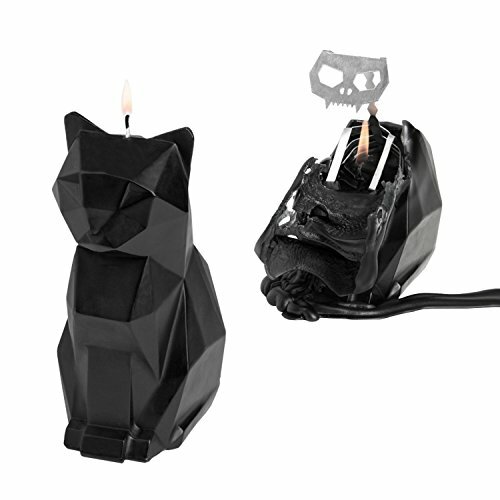 Pyro pet candles is a family of animal shaped candles with a hidden surprise. It may look like an innocuous wax ornament, but strike a match, light the wick and you will soon see the pyro pet candle for what it really is. If you have any questions about this product by PyroPet, contact us by completing and submitting the form below. If you are looking for a specif part number, please include it with your message.